Finnish Blues Society has a record label called Blue North Records, which over the years has published a number of recordings, LPs and CDsc. Most of the LPs are now sold-out collector items. Most of the Blue North's CD releases are still available by mail order from the FBS/BN office (see section BN RECORDS). One exception is the promo CD Roots Power (BNCD008), which was distributed along with a BN magazine. The President of Finnish Blues Society Maiju Lasola is also the Head of the Blue North Records. Finnish Blues Society ry (FBS) is a non-profitable association, sponsored by the Finnish Ministry of Culture and the City of Helsinki. 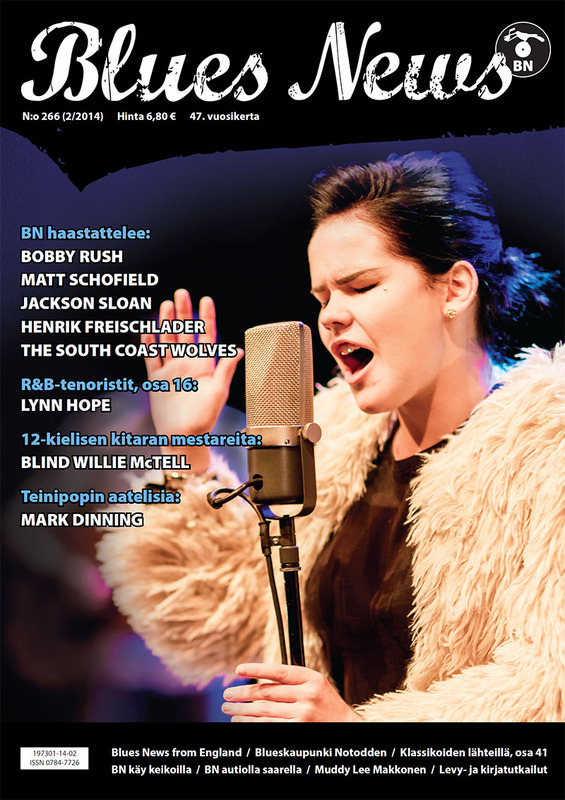 Finnish Blues Society (FBS) is the publisher of the Blues News magazine and the owner of the Blue North records.  The subscribers of the Blues News are automatically members of the Finnish Blues Society. Finnish Blues Society (FBS) is the Affiliate member of Blues Foundation (Memphis, TN), and the Active Member of the European Blues Union (EBU). FBS has selected and sponsored the entrant for the annual European Blues Challenge (EBC) organized by EBU. FBS is also the organizer of concerts and the annual “Stompin' at the Savoy” festival - in the city of Helsinki - in April. - Finnish Blues Society's founding meeting on 3.7.1968. - Blues News 1/1968 published on 12.7.1968. - Finnish Blues Society's second founding meeting on 24.05.1970. - FBS renamed Finnish Afro-American music association (SAMY) in spring 1980. - The name of the society returned to the Finnish Blues Society (FBS) on 29.8.2006. - Blues News celebrated its 40th anniversary in Helsinki Gloria Theatre on 19.9.2008. - Finnish Blues Society revealed a commemorative plaque for Eddie Boyd at his former home house in Kallio, Helsinki, on 16.5.2009. - Finnish Blues Society became an Affiliate Member of Blues Foundation (Memphis, TN) on 1.1.2009. - Finnish Blues Society was awarded with a "Keeping the Blues Alive Award, KBA 2010" by the Blues Foundation in Memphis on 23.1.2010 for long-term and selfless work on behalf of the blues music. - Finnish Blues Society participated in building up the European Blues Union (EBU) and became its Active Member in 2010.